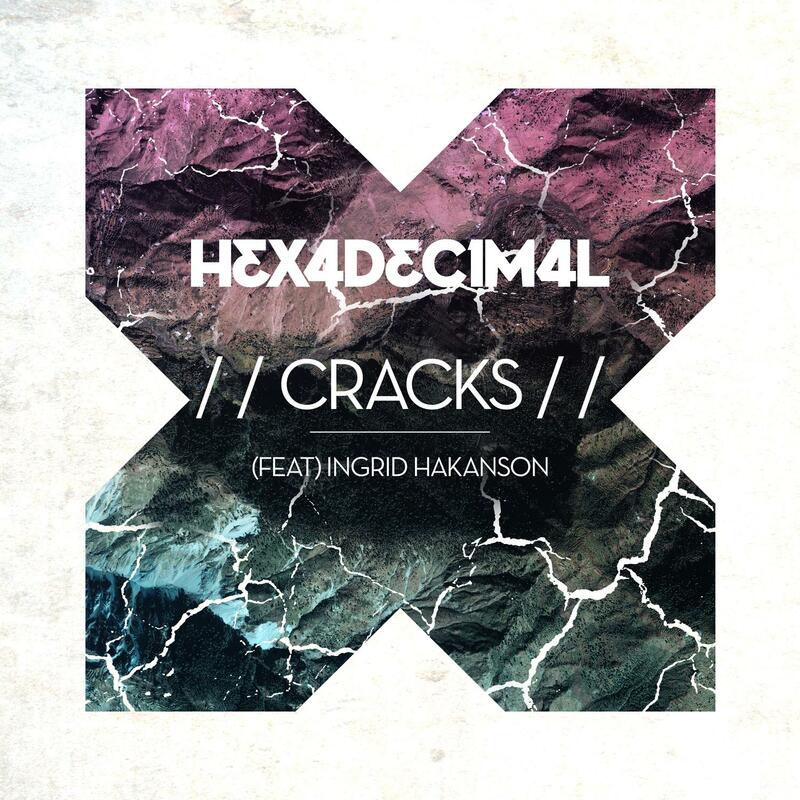 Hexadecimal returns to Distinctive after a prolonged hiatus with a brand new EP titled 'Cracks', the precursor to his hotly anticipated new album 'Reform / Restore' that's set to hit stores later this year. Vocalist Ingrid Hakanson jumped on the track after Scott emailed her a copy of the music and details on his experiences, and 'Cracks' was born. As usual we've got some heavy-hitting remixes. Jaybee delivers a storming DnB edit. Fisso & Spark add a new dynamic with their progressive bassline and organ breakdown. Zombie Robot bring the Dubstep heat with razor sharp leads and huge drums. Next up, young EDM don Charlie Kane served up a technical prog mix that's possibly the most altered cut of the bunch.